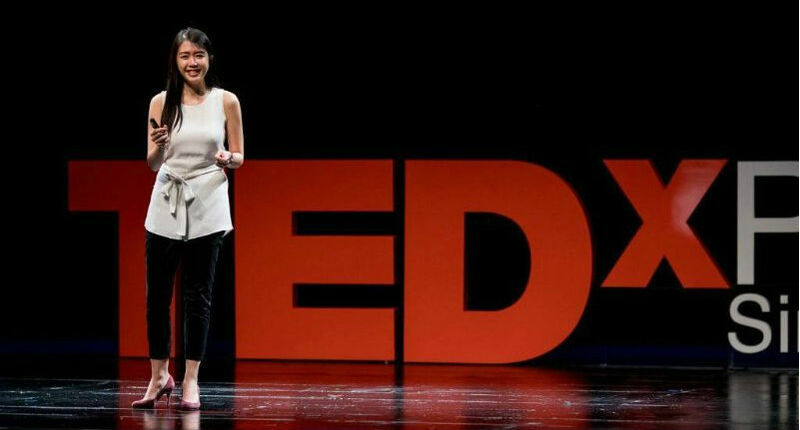 That’s Maggie Lee, a 2017 UW Sustainable Management master’s degree graduate, during her impassioned TEDx presentation last summer. She spoke of her path to becoming a founder of Procter & Gamble’s sustainability team in Singapore. We loved the entirety of Maggie’s presentation, but here are our four favorite moments. But the effort was worth it. Maggie said she felt fortunate to be able to apply her knowledge of environmental sustainability and sustainable management directly to her work with the Singapore sustainability team. Recently, Maggie landed a new position as market transformation manager for the World Wildlife Fund in Singapore.